Check out a new track from the upcoming album Hell on Earth. Over the years, Ari Finkel's Dali Vision project has taken many different forms: experimental collage, Dilla beats from the fourth-dimension, and avant-garde ruminations with a guitar as the centerpiece, to name a few. That last field is where you'll find "Blue Hell," premiering today on The FADER. Fans of Tyondai Braxton's post-Battles work will recognize the territory, but for everyone else, it's still an immensely enjoyable dive into a playful unknown. 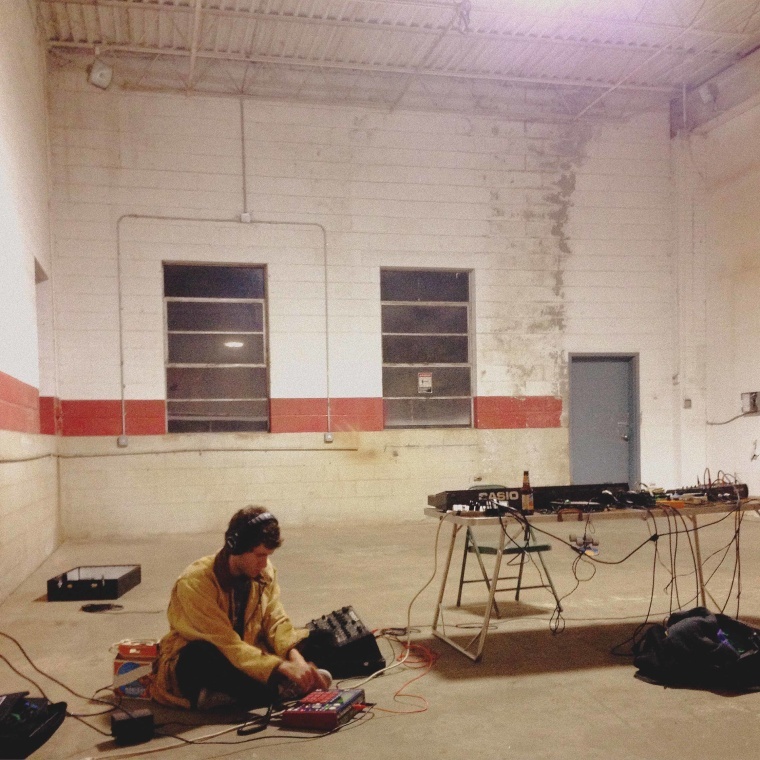 Over email, Fenkel described the piece as "vignettes of a bunch of versions of what I wanted to do with the track. It's like three songs in one. It has a strange, kind of confusing mood, which I like, so I wanted to show a few different sides of that here and throughout the album." Dali Vision's new album Hell On Earth is out April 7 via JASS.